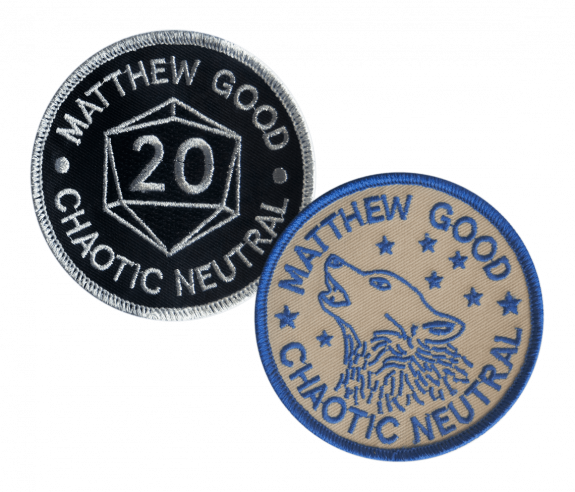 Includes the 2 patches as seen in the images. 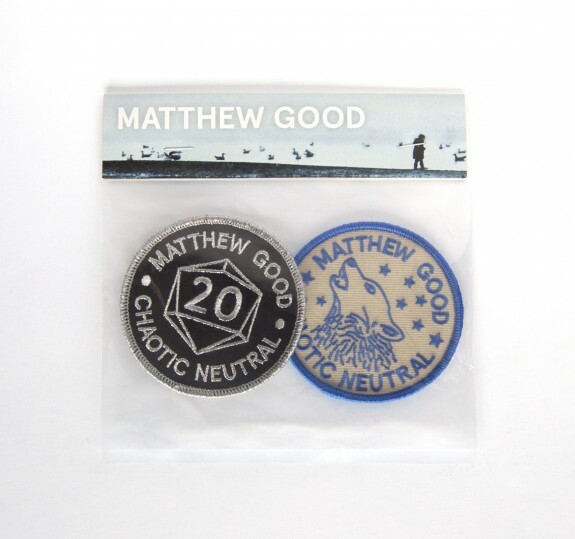 These patches have a low melt glue backing. We recommend ironing for temporary installation only. For permanent installation, we recommend stitching the patch into place.